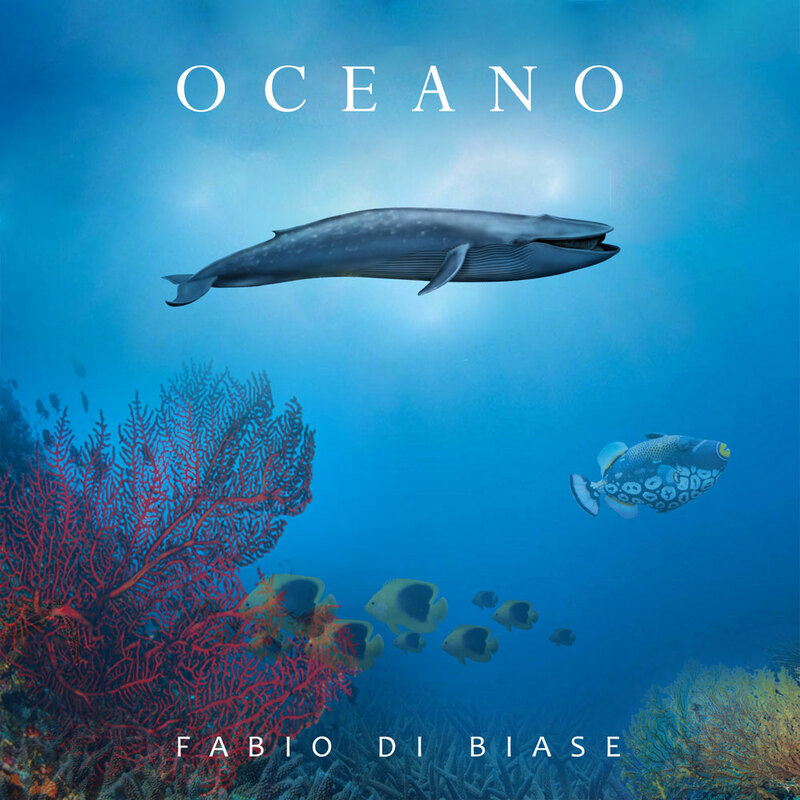 I wrote Oceano thinking about the quiet of its expanses of blue, to the wonders that are discovered in its depths. Not that I dive, huh.. I crossed the oceans comfortably on the couch of my house... blessed documentaries! One time I could admire the reef during a special trip I made with my wife many years ago... on that occasion I was lucky enough to swim a few meters from the so-called Queen of the seas... the manta. Recorded at SoundInside Basement recording studio (Naples- Italy). 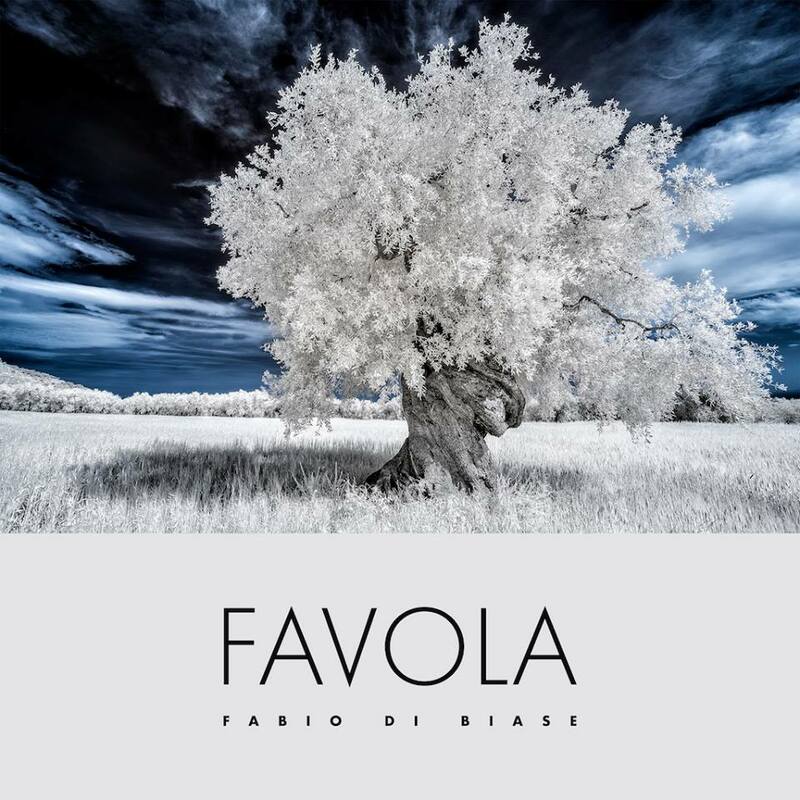 Favola is a journey through the memories and dreams of a woman (or a man) walking on a rainy evening. Sometimes in my songs it happens to find myself playing with the harmonies simulating a play of light. You can switch from dark to bright light or the opposite can happen. In Favola alternates a dark harmony in C minor with flashes of light in G major and in E flat major supported by a fifth pedal. 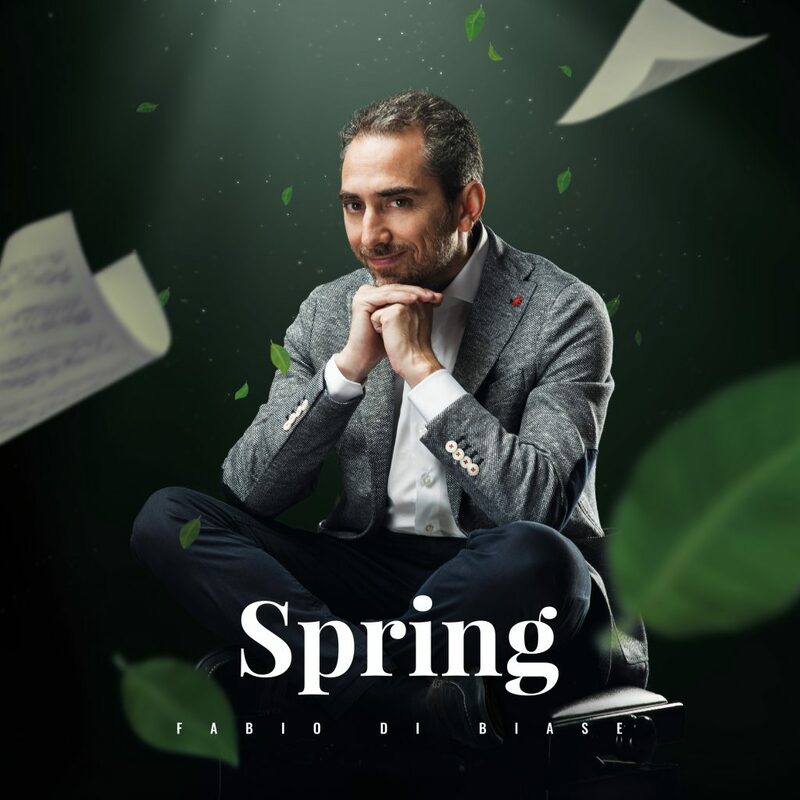 Spring is my first piano solo album. I wrote six compositions for pianoforte on year 2017. Recorded at OSB Studio Recording (Florence- Italy).